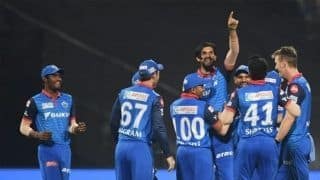 Shubman Gill can stay calm under pressure and that is an unique skill to have, said Kolkata Knight Riders skipper Dinesh Karthik after their seven-wicket defeat to Delhi Capitals in an IPL clash on Friday night. Gill, given a chance to open the batting in the absence of indisposed Chris Lynn and injured Sunil Narine, made full use of it by scoring a 39-ball 65. KKR ended up on the losing side but the U-19 World Cup winner made a strong claim to be considered for the opening role regularly as he has to bat at No.6 or 7 more often than not for the franchise. “Today Shubman used the opportunity and did really well. It shows his class as player,” Karthik told reporters at the post match press conference at the Eden Gardens. “He’s able to stay calm under pressure situations, which is a very unique skill to have. He has delivered for us over and over again. “He realises that whenever there’s an opportunity he will be sent up the order, if not, he’s pretty okay batting at No 7 and finishing of games whenever he gets the opportunity. I think we’ve been very straightforward with him and he appreciates that,” Karthik explained. Besides Lynn who is down with a flu and Narine who is nursing a hamstring issue, Karthik said the team’s main weapon Andre Russell is also not 100 per cent and whether he will be playing against Chennai Super Kings or not on Sunday will be decided on the match day. 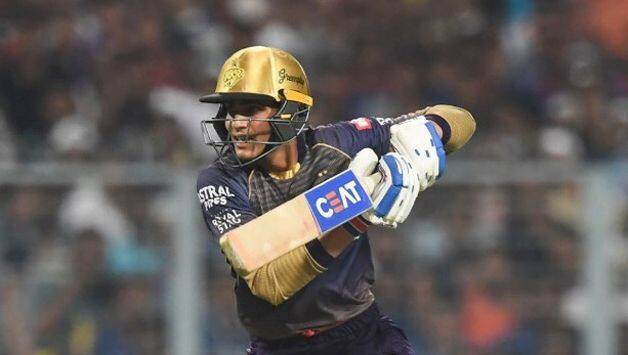 KKR had posted 178/7 against Delhi but that was not enough in the end as the visitors won with seven balls to spare Karthik admitted they were 10-15 runs short.